The table of passport fees below has been updated for 2018. It will help you calculate the cost of getting your passport. 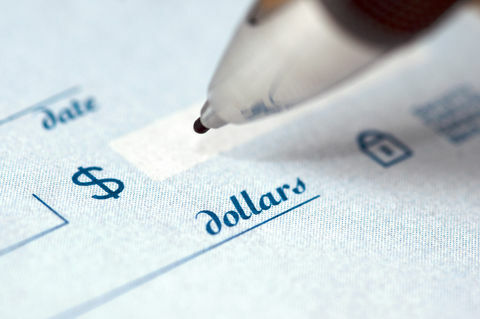 The payment you will make to the Department of State will depend on the service require. There is a mandatory passport application fee for most services. No fee is required to correct a printing error or to change the name in a passport that was issued within the last 12 months. There is an additional execution fee when submiting form DS-11 at an application acceptance facility. Optional fees for expedited service, overnight delivery of your new passport and a file search must be paid by those who request them. Please note that the total cost of getting a passport is more than the sum of the fees paid to the U.S. government. There are additional expenses that are not listed below such as the price of a passport photo, a protective envelope in which to send the application form and postage. These are just a few of the expenses you will incur when applying for your travel document. 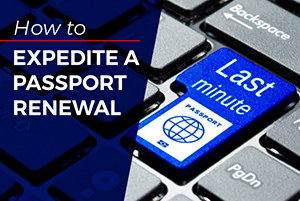 If you need a passport faster than the 6-8 weeks it takes by routine processing, you can add expedited service fee to the total payment. We recommend you add the cost of overnight delivery when sending the application by mail. This is not required if you submit the form at a regional agency, however, you will need proof of travel within two weeks to do so. 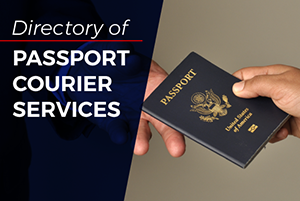 Applicants for whom 2 to 3 weeks is not fast enough or who are unable to visit a processing center, can apply online for expedited service through a registered courier service in order to get your passport as quickly as the same day. Submitting incorrect passport fees or form of payment can delay the processing of your application form. Read the information below carefully to ensure that your payment is correct. Click the link below for passport service fees. See important information about Application Processing Times and follow the instructions on How to Get Your Passport Fast. When requesting this service, pay the $60.00 Expedited Service Fee for each application, in addition to the required fees noted above. We strongly suggest that you use overnight delivery service to return your newly issued Passport Book to you more quickly. Overnight delivery service is not available for passport cards, which are delivered via First Class Mail only. To request Overnight Delivery, pay the $16.48 Overnight Delivery fee for each application, in addition to the required fees noted above. Required when applicant is unable to present evidence of citizenship. Applicants who are overseas and whose passport was lost or stolen are exempt from paying the File Search Fee. 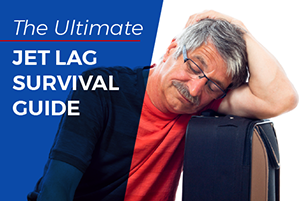 For more information, see emergency passport, 22 CFR 22.1 Item No. 6. 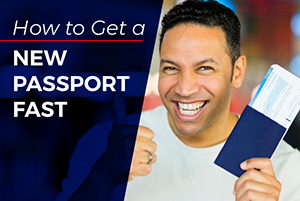 See important information on How to Add Extra Pages to Your U.S. Passport. IMPORTANT: Effective January 1, 2016, The U.S. Department of State no longer issues additional visa pages. This service has been discontinued to enhance the security of U.S. Passports and to adhere to international passport standards. Frequent travelers can apply for 52-page passports instead of the regular 24 pages for no additional cost. See important information on Correcting or Changing Information in Your Passport. Fee and form for a passport name change vary depending on circumstances. Applicants ages 16 or older whose passports were issued less than a year ago, pay no fee. Applicants ages 16 or older who passports were issued more than a year ago, need to apply for a renewal using form DS-82 and pay the renewal fee. Applicants ages 16 or older who do not have official documentation of a legal name change, must apply for a new passport. Applicants ages 15 or younger must apply for a new passport and pay the appropriate fee. Please Note: The Application Fee is a non-refundable processing fee and is retained by the Department of State whether or not the passport is issued. Credit and debit cards CANNOT be accepted.